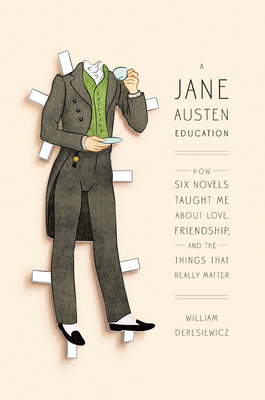 A Jane Austen Education: How Six Novels Taught Me About Love, Friendship, and the Things That Really Matter was written by William Deresiewicz. I read this book as a part of the BlogHer Book Club. The main thought of my review? How can a someone love and hate a book all at the same time? My full review can be found on BlogHer.